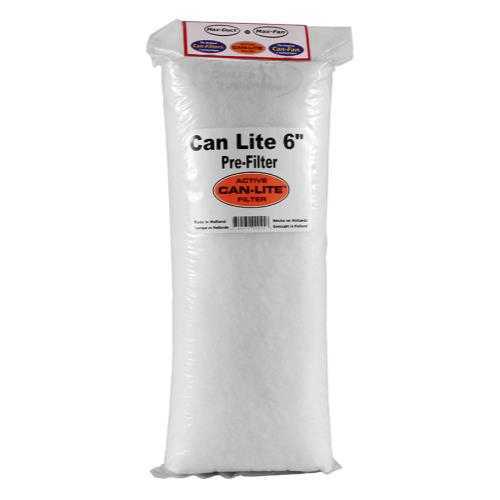 Very low air resistance, easily changed, blocks dust and other contaminants from entering filter. Available in all sizes. 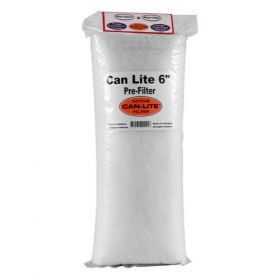 A clean Can-Lite Pre-Filter is an excellent way of extending the working life of your Can-Lite Filter.